Convert videos to MP4 to make them compatible with your PSP handheld console and watch them anywhere. 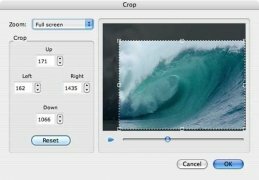 Download iSkysoft PSP Movie Converter for Mac now! 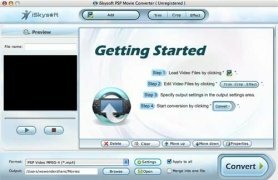 iSkysoft PSP Movie Converter is an advanced format converter able to convert files to MP4, which is precisely the native format of the PlayStation Portable (PSP). Get the most from the media player of your PSP console, where you can enjoy not only videos but also music that you like or images and photographs taken with your camera. You just need to download PSP Movie Converter! Video formats supported: MOV, 3GP, AVI, RM, MPEG, ASF, FLV, etc. Apply effects of brightness, contrast and saturation. Set in detail the output settings of your new video resolution, frame rate, compression rate, audio, etc. 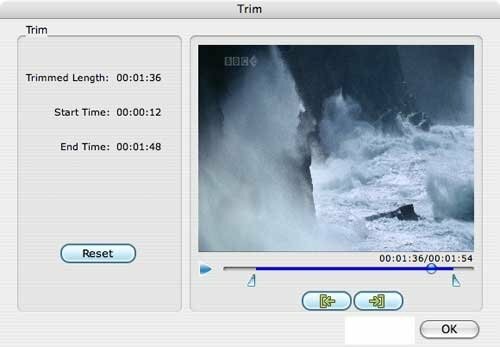 Make videos compatible with your PSP portable console and enjoy them anytime anywhere by downloading iSkysoft PSP Movie Converter for Mac. Converting video for PSP has never been easier.